Wings restaurants will participate in the promotion from October 1 – 31.
posted throughout restaurants. 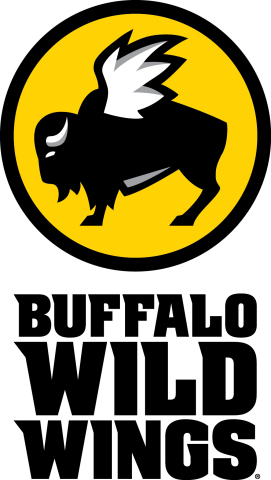 Guests can also donate at www.BuffaloWildWings.com/Giving. edition wristband during the month of October for a minimum $5 donation. field and other facility renovations. additional $10 million to Boys & Girls Clubs of America through 2020. National headquarters are located in Atlanta. Learn more at http://www.bgca.org/facebook and http://bgca.org/twitter. committed to donating and raising at least $16 million for BGCA by 2020.